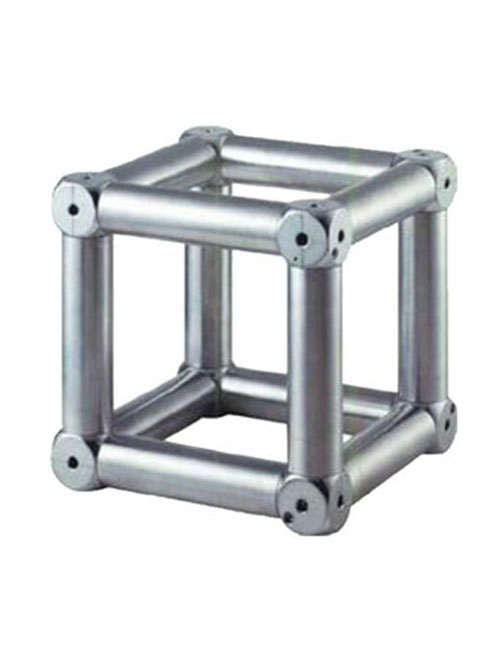 It substitutes the old Heavy Duty series QD30S and QD30SA. 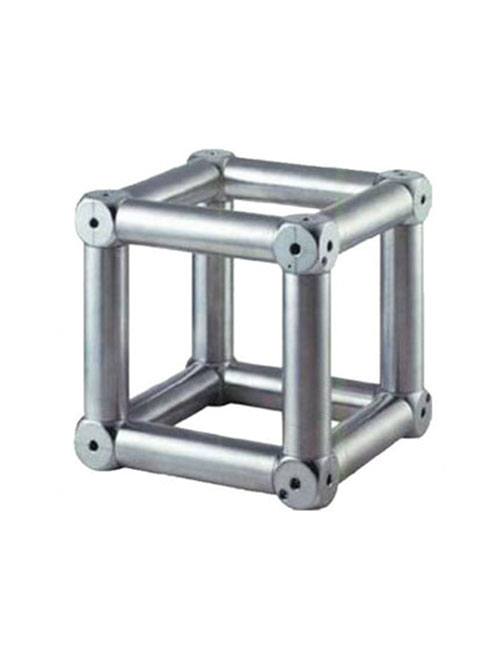 It is characterized by the introduction of Ø 48×3 mm chords and Ø 20×2 mm diagonals on all the faces. 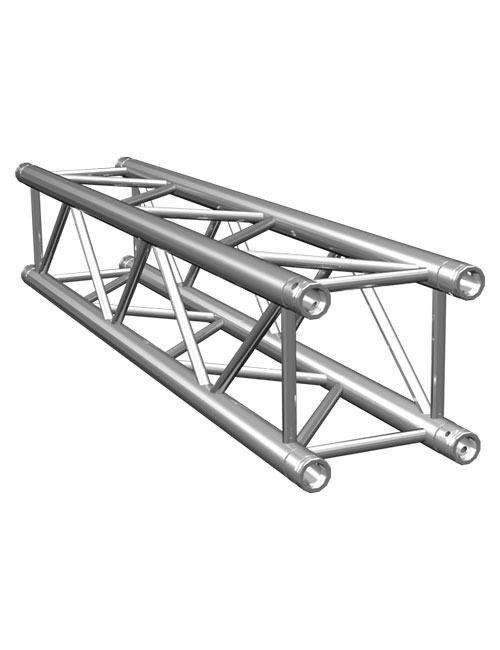 This truss constitutes Varitower 3 – 30 and Flyintower 9.5-600. 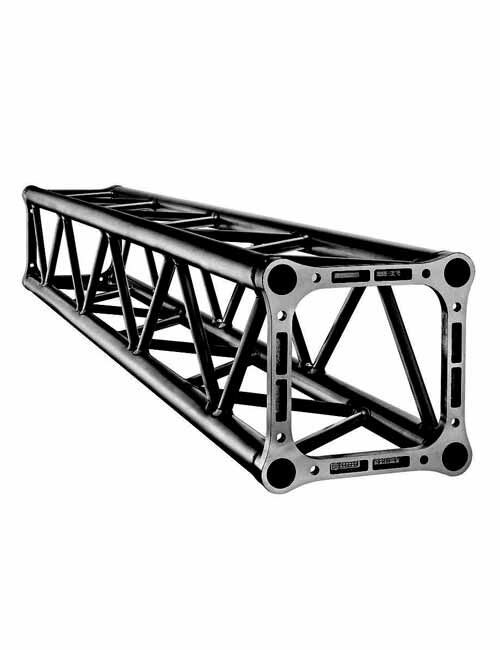 We can provide over 100 meters of “Litec QH30SA Black Truss”. 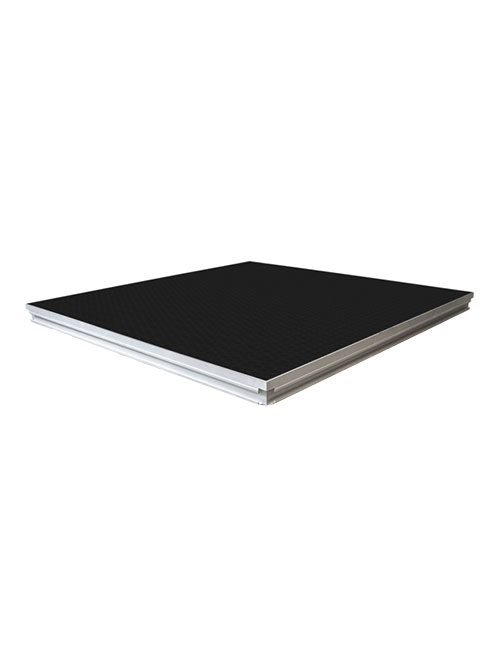 A full range of lengths (1, 2 or 3 meters), baseplates, corners, connectors and couplers are available, making them ideal for your next event.